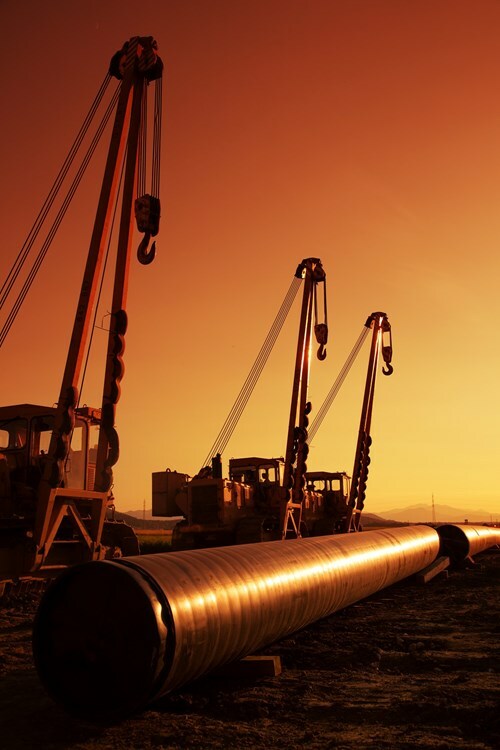 Primoris Services Corp. announced two new pipeline construction awards with a combined value in excess of $185 million. The contracts were secured by Primoris’ Rockford Corp., part of the West Construction Services segment. The first award is for a new natural gas pipeline located in central Florida for a midstream customer. The project consists of 79 miles of 36-inch diameter pipeline to transport natural gas for power generation needs. The scope of work includes 42 road bores, five directional drills, and six mainline test sections. Construction is scheduled to start in the second quarter of 2016 and is expected to be completed in the first quarter of 2017. The second award is for a new natural gas pipeline to a power plant in southern Pennsylvania for an independent power producer. The project consists of 3.7 miles of 24-inch diameter natural gas pipeline and will give an existing coal-fired plant the option to burn natural gas. Construction is scheduled to start in the first quarter of 2016 and is expected to be completed in the second quarter of 2016.